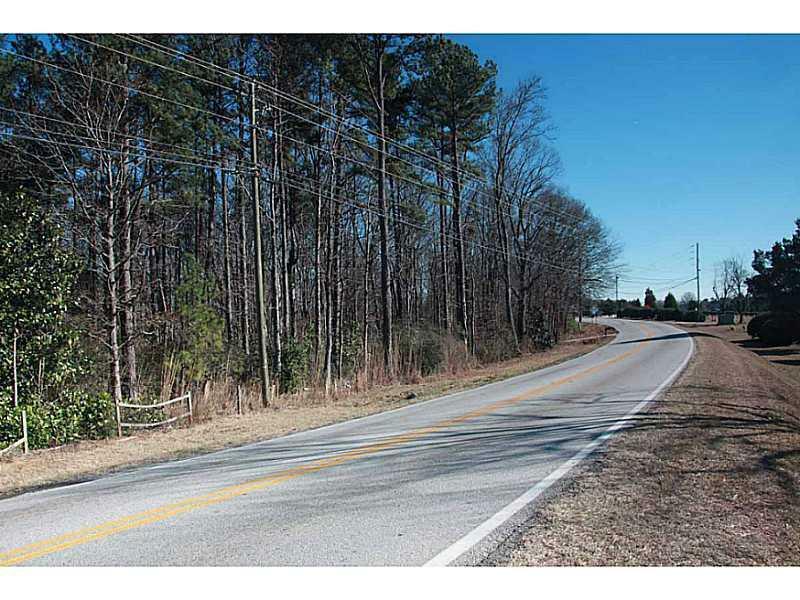 This attractive parcel of land is ripe for development. It is located in zip code 30281, which has a projected population of 68,626 and median household income of $67,773. The population largely fits the Family Landscapes and Cozy Country Tapestry segments. 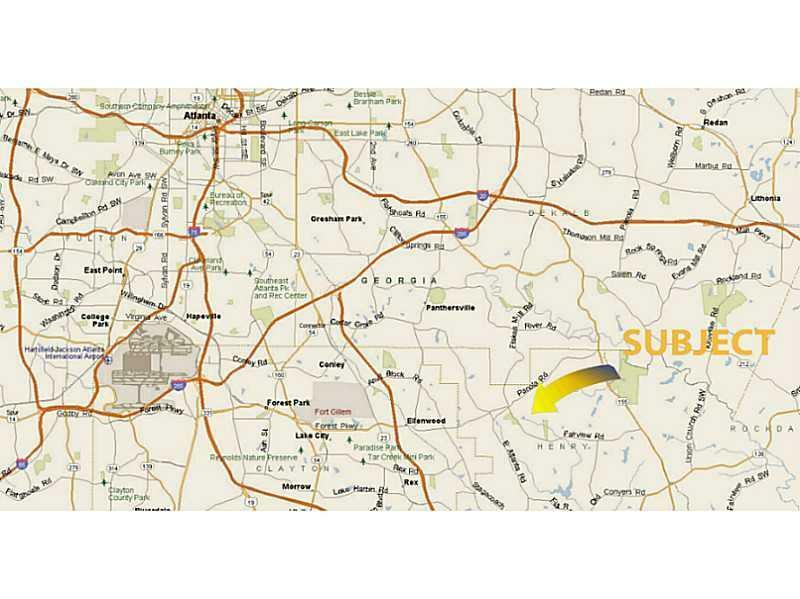 Currently zoned Residential/Agricultural, it directly adjoins a 102,000 sq. 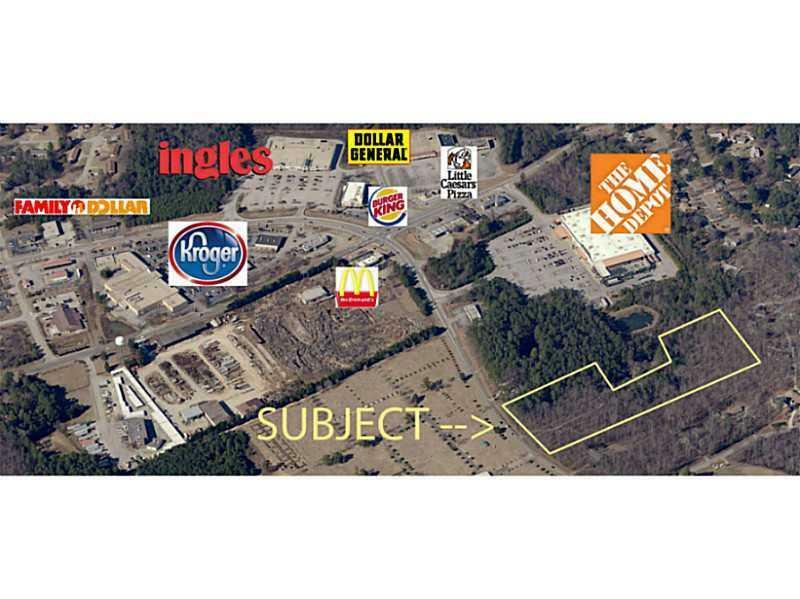 ft. Home Depot situated on 19.95 acres zoned C-2. 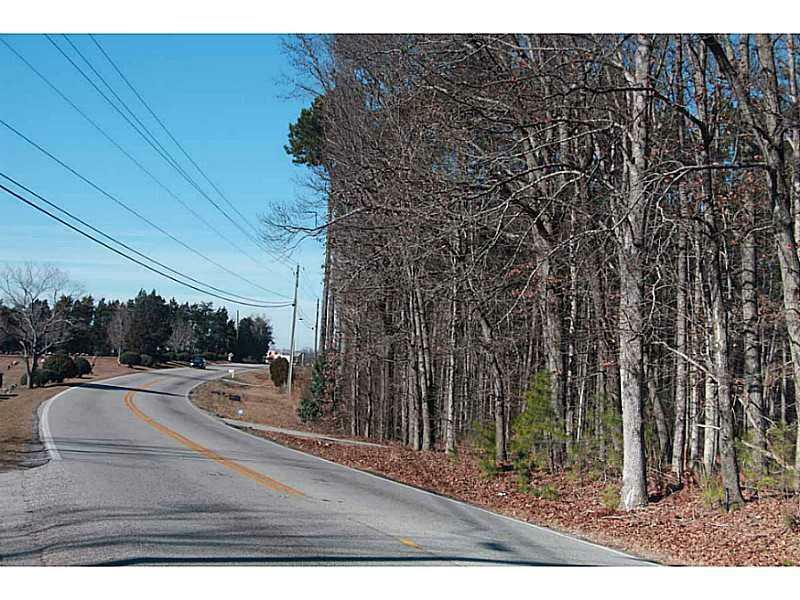 The wooded, suburban setting with proximity to national retailers makes this a great opportunity. Listing provided courtesy of Lecraw Realty Llc.